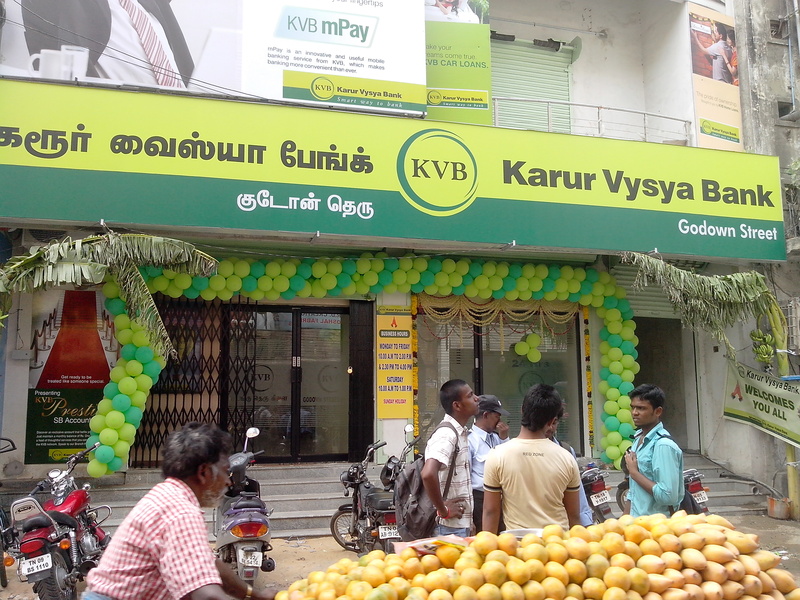 Uniform wholesaler in godown street, Chennai !! 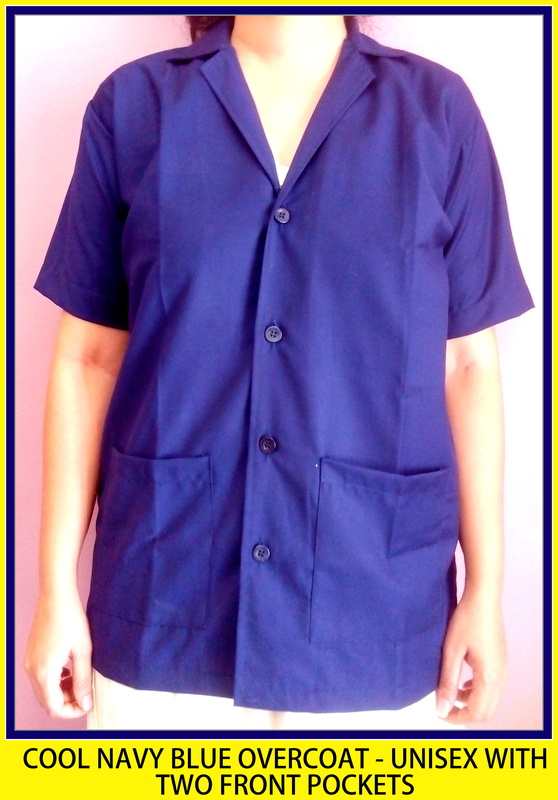 RSM Uniforms in Chennai are one of the leading suppliers of uniforms in and around Tamilnadu. 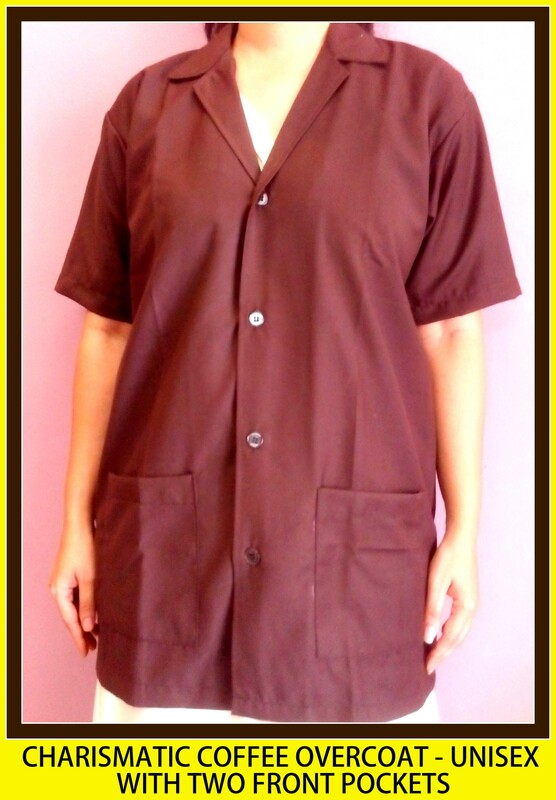 We make uniforms for Schools, Colleges, Hotels, Hospitals, Facility management companies, industries and Corporates. 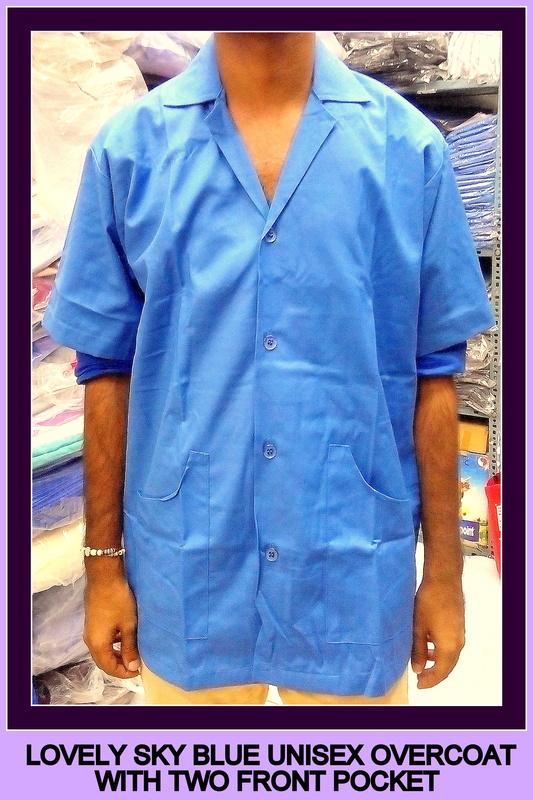 We are located at No.74 Godown street and are known as one of the reputed wholesalers of uniform fabric in Chennai. 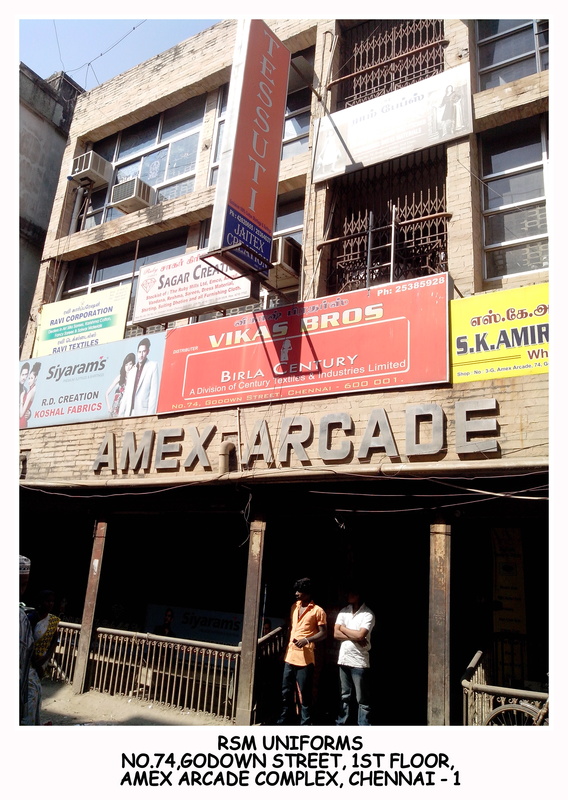 Displayed above is the Amex arcade complex in godown street where we have our outlet for Uniforms and readymade shirts in Chennai. 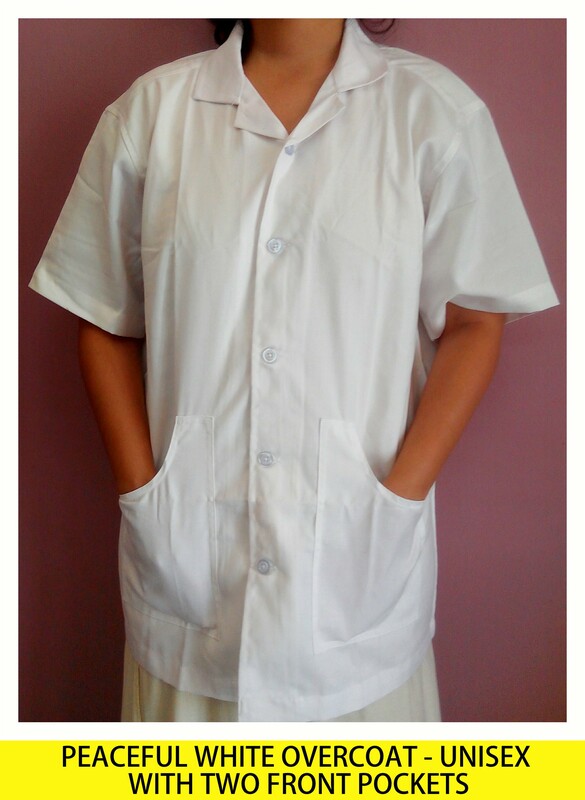 For detailed requirement of Uniforms and other fabrics related to textiles kindly give a call to us at our landline or mobile phone numbers. It would be a pleasure if you wish to meet us directly at our shop located at godown street. 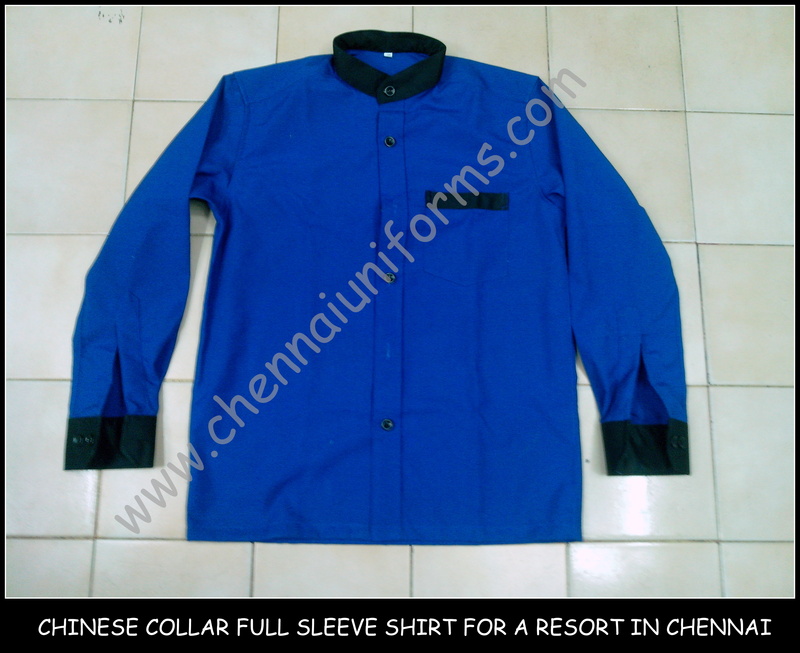 Be it shirts for students of schools in chennai, or uniform for staffs of houskeeping in chennai we always have something in store for anyone and everyone. The uniforms we make are durable and long lasting as the stitching quality we use are at par from the industry standards. The shirt displayed here is of terry cotton material. 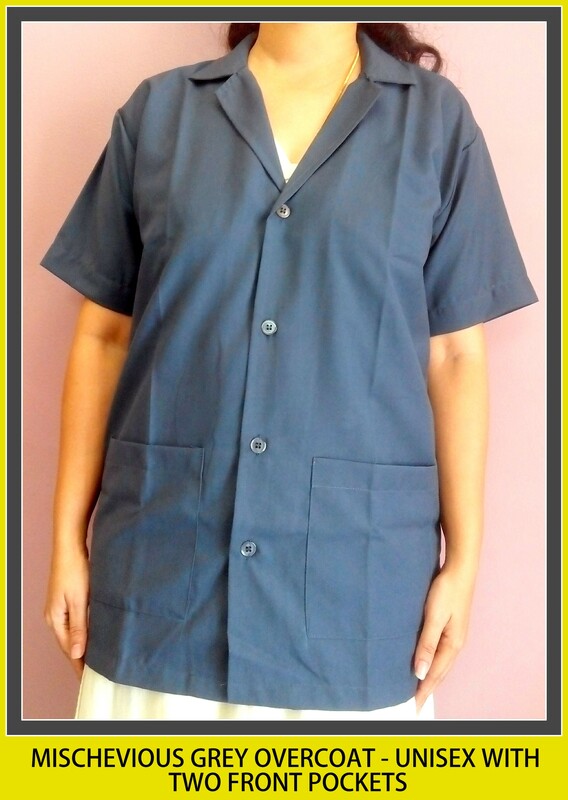 For more enquiries of uniform in chennai get in touch with us at 044 25386319 or call us on our mobile phone 9176634635. 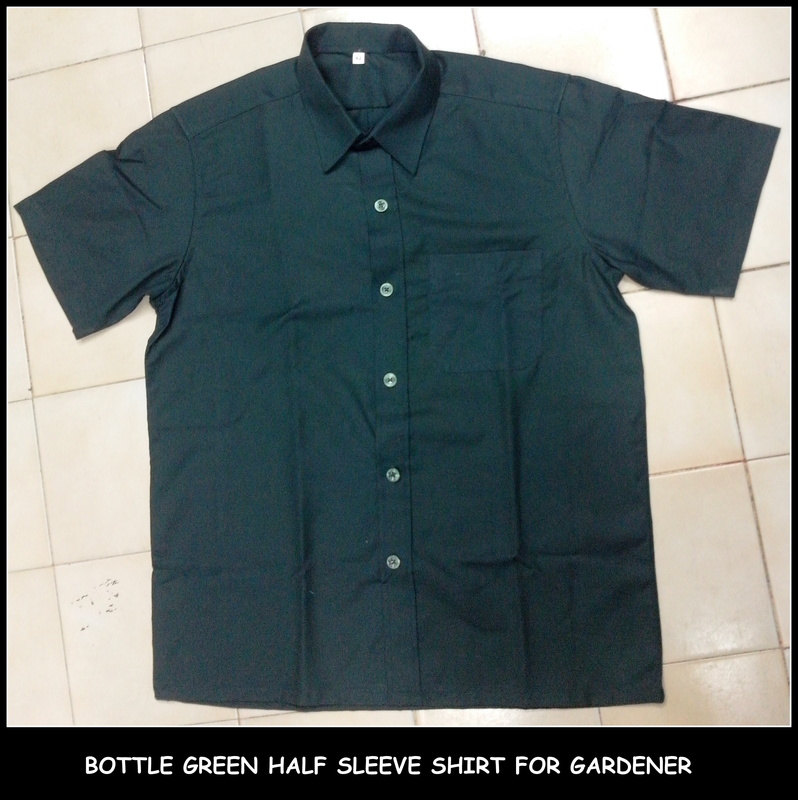 Are you in need of gardener uniforms in Chennai. The gardener uniforms are made of terry cotton cloth in shades of green color. 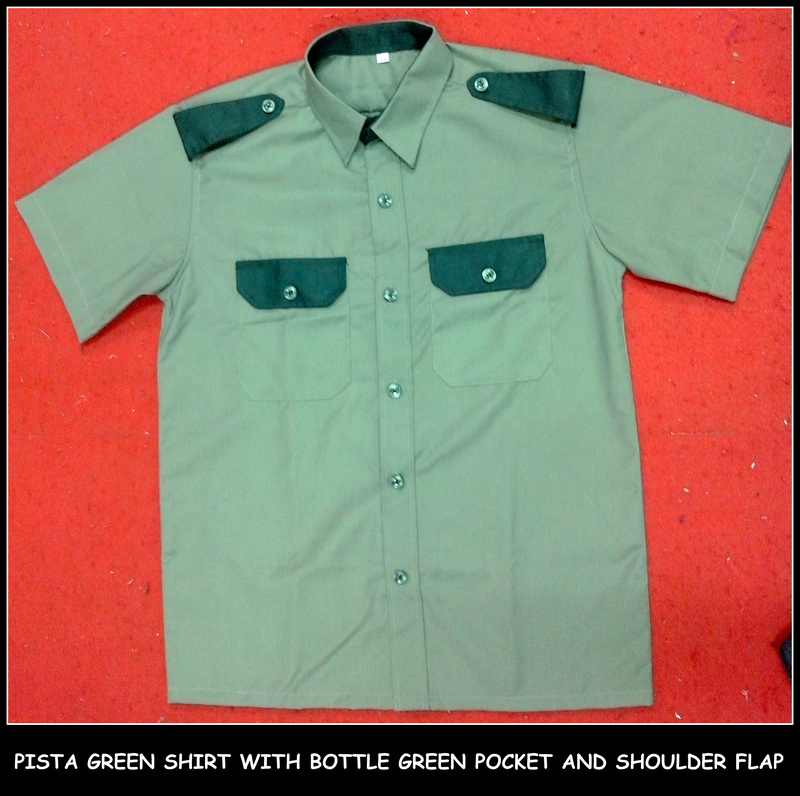 The shirt is generally of half sleeves and the bottoms are elastic trousers. 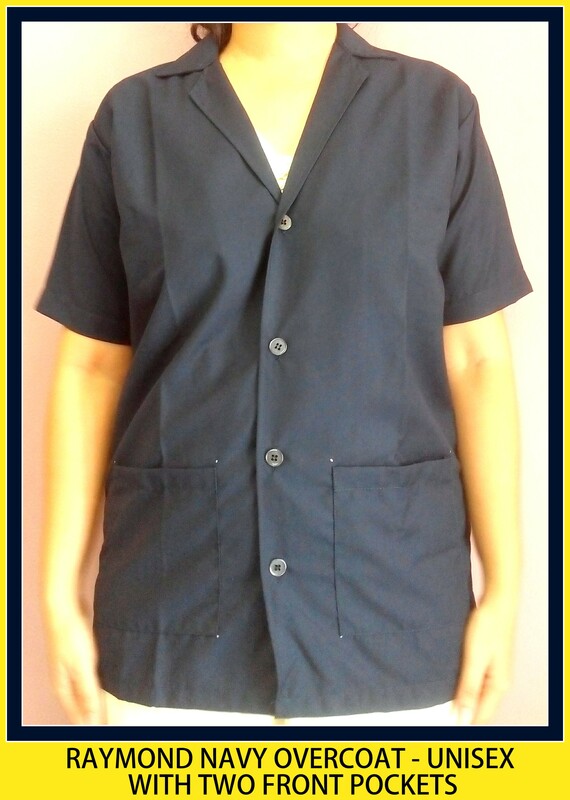 For need of gardener uniforms in chennai with your home/ company logo embrodiered get in touch with us at 9176634635.